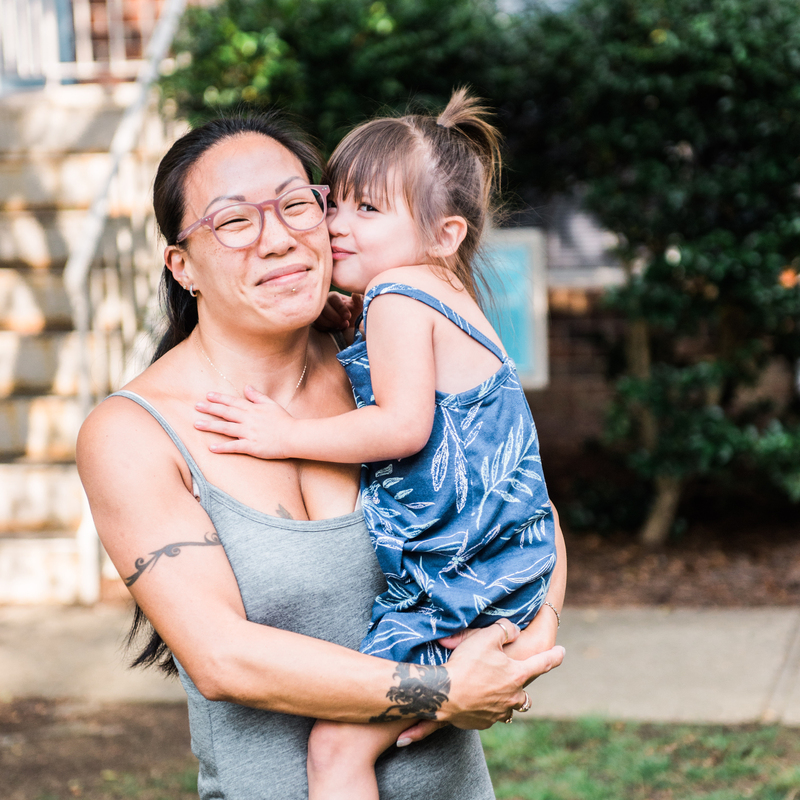 The UNC Horizons Program is a substance use disorder treatment program for pregnant and/or parenting women and their children, including those whose lives have been touched by abuse and violence. 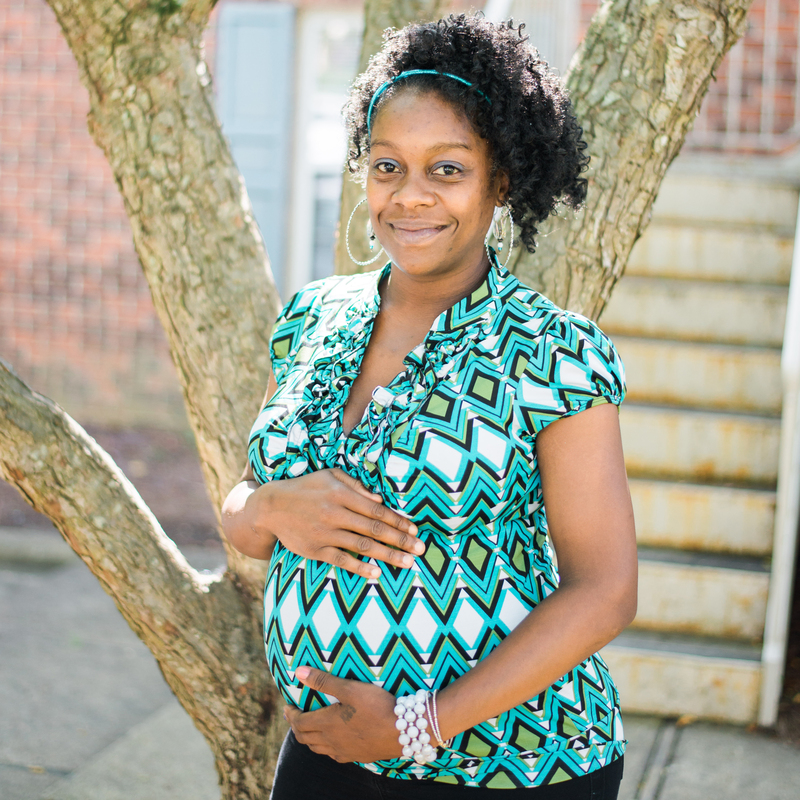 We are a program of the Department of Obstetrics and Gynecology at UNC-Chapel Hill. Our trauma-informed model of care focuses on both the mother and the child to heal the whole family and create systems of hope and renewal. We are a comprehensive recovery and relapse prevention program, with a range of residential and outpatient services, including prenatal and OB-GYN care, psychiatric services, individual and group counseling and medication-assisted treatment for opioid dependence. We also offer assistance with finding employment, creating a budget and managing finances, as well as creating healthy relationships and healing from abuse and violence.